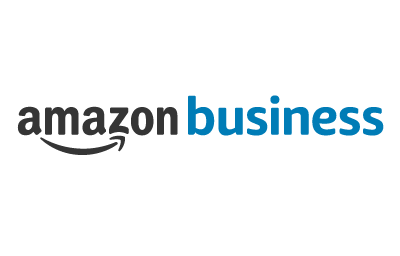 Amazon Business offers access to hundreds of thousands of business sellers and hundreds of millions of products to businesses of all sizes and across industries around the world. Our third party sellers make up more than 50% of the $10 billion in global annualized sales, and that's because customers are able to find and discover suppliers that they could not find before. Customers can purchase the items they want, from their preferred suppliers — all in one location. Buyers can also track their purchases, spending habits and the suppliers they are buying from — this is convenient not only for the customer base, but for the suppliers as well. eComchain delivers a unique B2B ecommerce solution that is infused with the latest B2C features customers demand in order to enhance their experience while increasing sales with decreased costs. Typical B2B customers see a ROI of less-than one year. 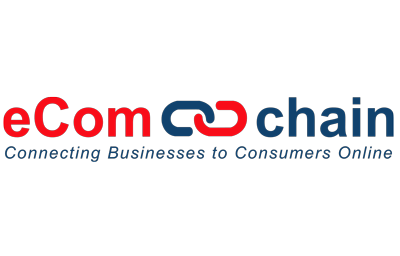 eComchain goes further, and enables B2B companies to share their powerful ecommerce solution with their multi-tiered and/or branded distribution channel. Each distributor can have their own unique feature rich and commanding site, including other companies’ products, to drive expanded sales. It’s a win-win! Defining the future of commerce, Elastic Path pioneered the world's leading headless, API-oriented commerce solution for enterprises. 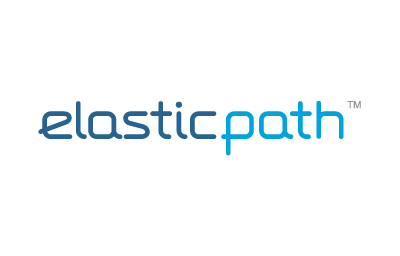 The company's flagship product, Elastic Path© Commerce, has helped the world's top brands generate over $60 billion in over 170 countries. Customers from industries as diverse as manufacturing, travel, telecoms, publishing, software, and retail enjoy the benefits of a flexible, open architecture that monetizes brand-defining customer experiences, facilitates business agility and eliminates commerce system silos. Google's mission in B2B is to improve and grow as many B2B businesses as possible. 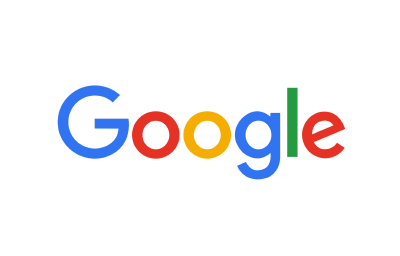 Whether you're looking to bring in new website visitors, grow online or offline sales, generate high quality prospects or keep customers coming back for more, Google has a solution to help you reach your goals. Google's capabilities allow B2B marketers to connect with potential buyers finding answers on Search, watching videos on YouTube, or researching across the web. By pairing this unparalleled reach with Google's highly targeted marketing offerings and machine-learning technology, B2B organizations can effectively reach and engage their customers across the entire B2B buying journey. IBM Watson Marketing, Commerce and Supply Chain helps unify your business around the customer. Watson's unique AI capabilities deliver insights from the right data at the right moment — across the entire value chain — helping you do your best work to drive results. With IBM you will have a 360 degree view of your business and the insights to drive growth and fuel business transformation as you deliver personalized and proactive customer experiences at scale. Salesforce B2B Commerce is a robust B2B commerce technology built on the world's #1 CRM. With Salesforce B2B Commerce, businesses generate online revenue fast, easily scale for growth and stay 100% connected with customers. Trailblazers like Coca-Cola, Univar, Symantec, Ecolab, Samsonite, and more use Salesforce B2B Commerce to connect with buyers in a whole new way. 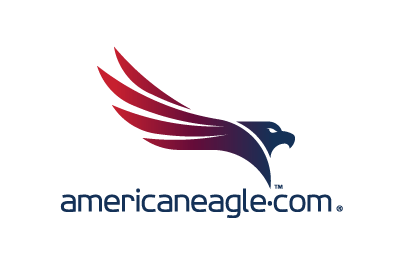 Americaneagle.com is a dynamic digital agency dedicated to providing the highest quality website design, development, hosting, strategic consulting, and post-launch support services available. With 400+ Internet professionals in offices nationwide, Americaneagle.com provides B2B clients with outstanding solutions, integrating every aspect of their business for optimum efficiency and online success. 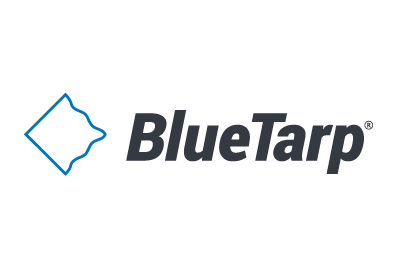 BlueTarp Financial delivers customized B2B credit management programs that exceed your customers' expectations and accelerate sales. We offer a unique combination of AR management technology and risk expertise, with optional funding, risk protection, collections and customer support. 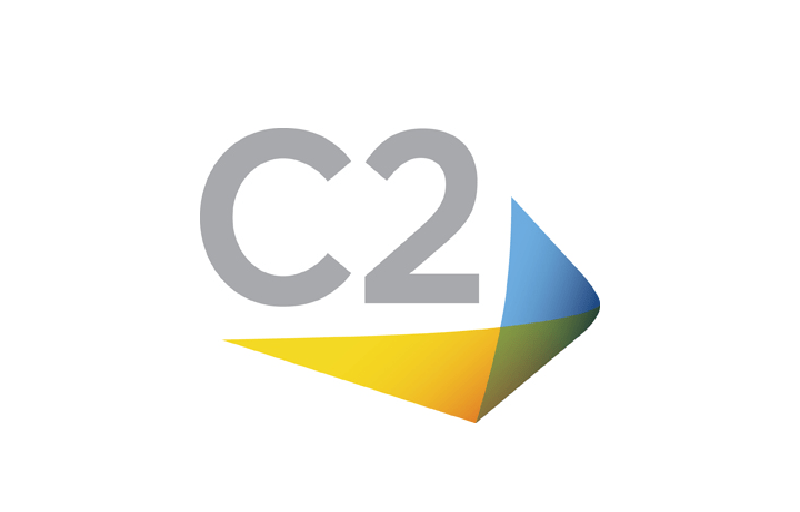 C2 – Competitive.com is a full-service IT consultancy providing best-in-class B2B Digital Experience platforms. C2 draws on 25+ years of delivering complex eBusiness solutions. From strategy to platform selection, to implementation integration and custom development, C2 guides clients to successful outcomes with robust, built-for-the-future solutions that drive competitive advantage. ECENTA is a global, award-winning SAP Customer Experience systems implementor and consulting practice. An official partner of SAP, ECENTA exclusively supports SAP Customer Experience solutions. Together with ECENTA Digital—the digital marketing and commerce strategy practice for ECENTA— ECENTA helps clients achieve their business goals and create meaningful customer experiences. Celebrating its 25th year, Episerver connects digital commerce and marketing to help organizations create unique digital experiences for their customers, with measurable business results. 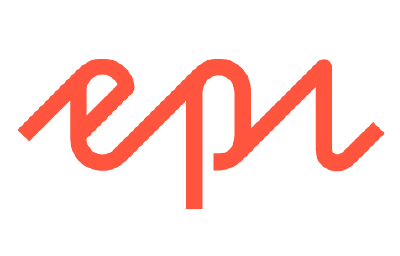 The Episerver Digital Experience Cloud™ combines content, commerce, multi-channel marketing and predictive analytics in a single platform to work full-circle for businesses online with unprecedented ease-of-use. GenAlpha is the provider of PartSpot, the most complete B2B eCommerce Solution available for equipment manufacturers. Partspot offers an innovative technology solution including eCommerce, a commerce-enabled parts catalog, and aftermarket business analytics. 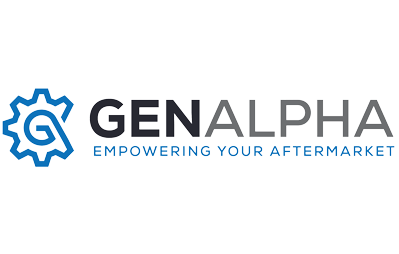 At GenAlpha we deliver people, process, and technology enabling manufacturing organizations to accelerate profit growth in their parts, aftermarket and service divisions. 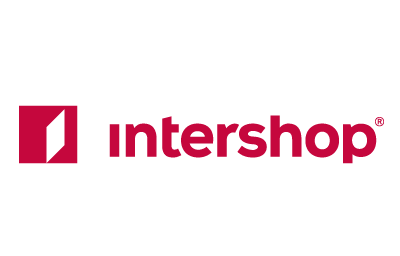 Intershop is the leading independent provider of enterprise and mid-market e-commerce solutions. Globally, more than 300 companies, including HP, BMW, Bosch, Merck and Deutsche Telekom, partner with Intershop to meet the demand of B2B and B2C commerce, and deliver a seamless omni-channel buying experience to their customers. Insite Software is the leading provider of powerful digital commerce solutions architected for manufacturers and distributors. Insite goes beyond commerce to connect people, products and channels for rich, omnichannel experiences. Insite believes eCommerce is more than a website. It's about driving transformational business outcomes. 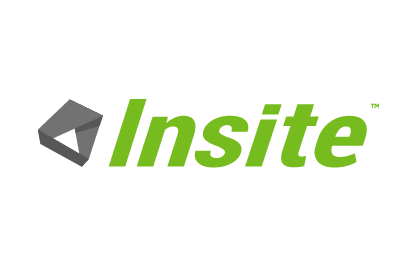 With more fully-supported, native B2B capabilities than any other platform in the marketplace, Insite delivers digital commerce without compromise. LiveArea is an award-winning global commerce services provider. Our comprehensive portfolio of capabilities combines consulting, strategy, design/UX, technology, and digital marketing to bring commerce to life. 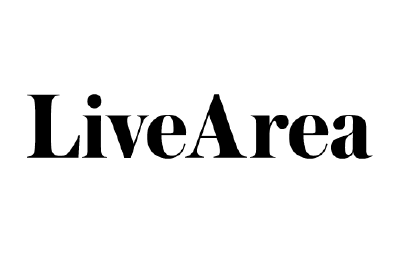 For more than a decade, emerging businesses, and leading brands — including 30+ retailers ranked among the current Internet Retailer 500 — have turned to LiveArea to grow and transform their B2C and B2B commerce channels. A PFSweb business unit, LiveArea has offices in Dallas, Seattle, New York City, Raleigh, London, Sofia, and Bangalore. LYONSCG, part of Capgemini is a leading global commerce service provider, combining proven methodologies, deep technical expertise and award-winning design to create immersive brand experiences that engage and convert consumers and buyers. 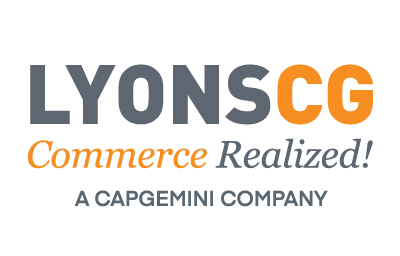 Hundreds of leading B2C and B2B brands trust LYONSCG to realize their commerce vision and continually optimize it to drive revenue and profitable growth. 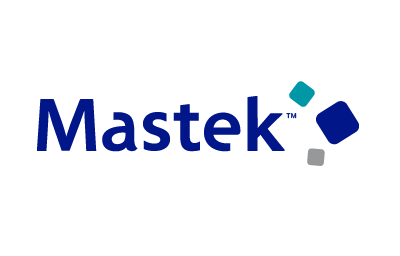 Mastek envisions, creates, and designs digital commerce transformations across the globe. Clients rely on our strategic, innovative, and technical expertise to deliver exceptional customer experiences. Wherever there is a touchpoint, we help make the connection. Mirakl powers B2B companies' platform business strategy by allowing them to quickly launch an online marketplace and scale eCommerce. 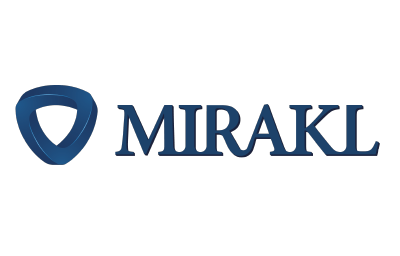 The Mirakl Marketplace Platform has been chosen by over 200 customers in 40 countries including Toyota Material Handling, Siemens, Office Depot, Hewlett Packard Enterprise, and Conrad. 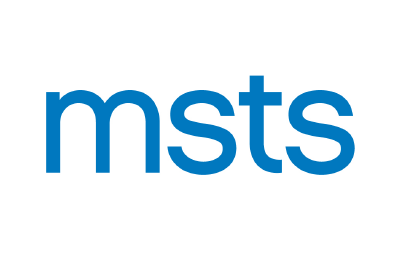 MSTS' Credit as a Service solution accelerates business commerce by streamlining payments and A/R processes. On behalf of its clients, MSTS processes $5 billion in transactions per year and collects $370 million each month. MSTS has 40 years' experience underwriting businesses for credit and facilitates transactions in over 190 countries. 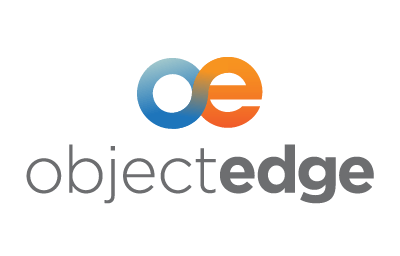 Object Edge is leading the digital transformation of marketing and sales operations for large B2B enterprises. Our specialty is to design, execute, and curate digital strategies that drive increased customer loyalty and employee efficiency, with services in creative/UX, platform implementations, and big data application. With over 24 years of experience, Object Edge is the agent of change that companies trust. 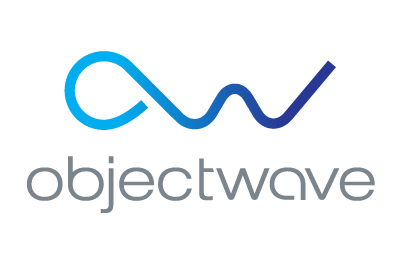 ObjectWave is a full-service digital commerce solution provider focused on our customer's customer. We have been changing the face of ecommerce since 1990, focusing on everything from digital strategy, branding and front-end design, to building and maintaining enterprise ecommerce solutions. ObjectWave's rigorous processes have resulted in a 100% success rate. 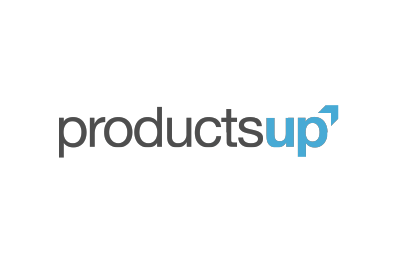 Productsup provides a centralized platform for end-to-end product content flow. It interconnects enterprise brands, retailers and third-party data suppliers with wholesalers and distributors around the globe, from B2C to D2C. Using the SaaS solution, users can easily integrate, optimize and syndicate customized product content to unlimited retail, marketing and business partners. 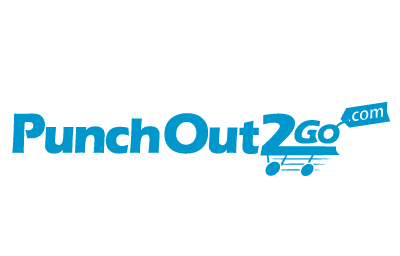 PunchOut2Go® specializes in e-procurement integrations to enable B2B commerce for suppliers to sell to buyers via spend management procurement technology such as SAP Ariba, Coupa, Oracle and over 100 other applications. With thousands of PunchOut catalog and B2B order automation integrations worldwide, PunchOut2Go provides 100% integration compatibility to enable businesses to simplify their online buying and selling process. 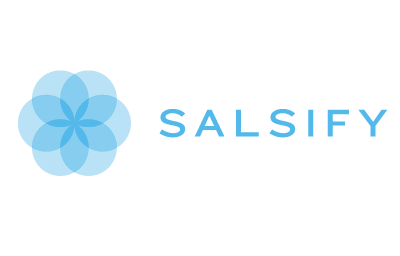 The Salsify product experience management (PXM) platform combines the power of product content management, a broad commerce ecosystem, and actionable insights — empowering brands to deliver compelling shopping experiences for consumers across every digital touchpoint. The world's biggest brands including Coca-Cola, L'Oreal, GSK, 3M, and Lego use Salsify every day to stand out on the digital shelf. 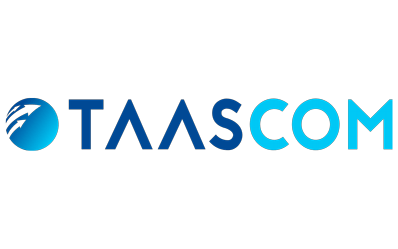 We enable companies to innovate and compete in the digital connected economy by switching from legacy transaction models to recurring outcome based business models. We enable increasing aftermarket revenue, transforming business models, 1:1 customer relationships, direct/partners, analytics and automation as a managed service, thereby reducing your risk and investment. Salesforce B2B Commerce is a robust B2B commerce technology built on the world's #1 CRM. With Salesforce B2B Commerce, businesses generate online revenue fast, easily scale for growth and stay 100 percent connected with customers. 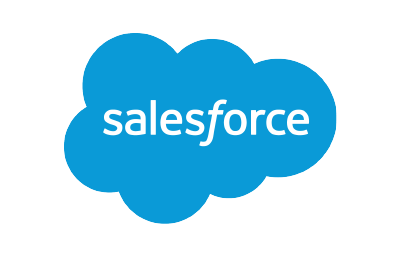 Trailblazers like Coca-Cola, Univar, Symantec, Ecolab, Samsonite, and more use Salesforce B2B Commerce to connect with buyers in a whole new way. Akeneo is a global leader in Product Information Management (PIM) solutions that enable retailers and corporate brands to deliver a consistent and enriched customer experience across all sales channels. 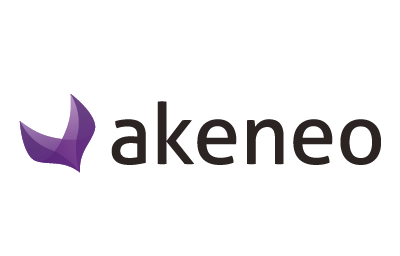 Akeneo's open source enterprise PIM dramatically improves product data quality and accuracy while simplifying and accelerating product catalog management. 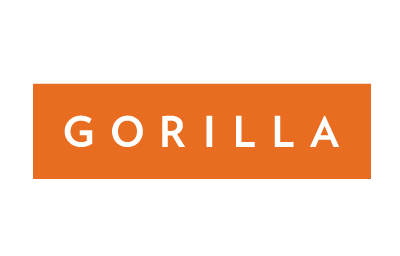 Combining award-winning website design, development, strategy, managed services and hosting, Gorilla Group delivers innovative ecommerce solutions to B2B and direct-to-consumer brands across industries. Gorilla has unmatched expertise in solving clients' complex challenges in order to exceed customers' expectations and digitally transform brands and businesses. That's why Gorilla is a Smarter Species of Commerce. LiveArea is an award-winning global commerce services provider. Our comprehensive portfolio of capabilities combines consulting, strategy, design/UX, technology, and digital marketing to bring commerce to life. 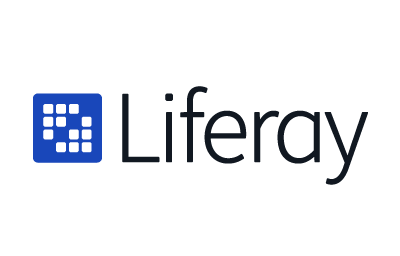 For more than a decade, emerging businesses, and leading brands – including 30+ retailers ranked among the current Internet Retailer 500 – have turned to LiveArea to grow and transform their B2C and B2B commerce channels. A PFSweb business unit, LiveArea has offices in Dallas, Seattle, New York City, Raleigh, London, Sofia, and Bangalore. INTERESTED IN BECOMING A B2B NEXT SPONSOR? B2B Ecommerce Analysis, Insights and Intelligence. B2BecNews Official Media Sponsor of B2B Next and is an industry leading source for B2B professionals. B2BecNews delivers daily content covering all aspects of how businesses sell to business, government, educational and other institutional clients online. It provides B2B ecommerce intelligence and analysis on a daily basis. Co-founder of B2B Next, is the publisher of DigitalCommerce360.com, which includes B2BecNews, Internet Retailer and Internet Health Management. Spotlight Analyst Relations offers a full range of AR services such as advanced AR program execution, customized AR training, and purpose-built AR technology.